We have had two brunches at our house the past two Sundays. Courtney’s brother George and his fiancee Carrie were in Cleveland last Sunday and we had them over and yesterday was Mother’s Day and we have everyone over for brunch to celebrate Mother’s Day. 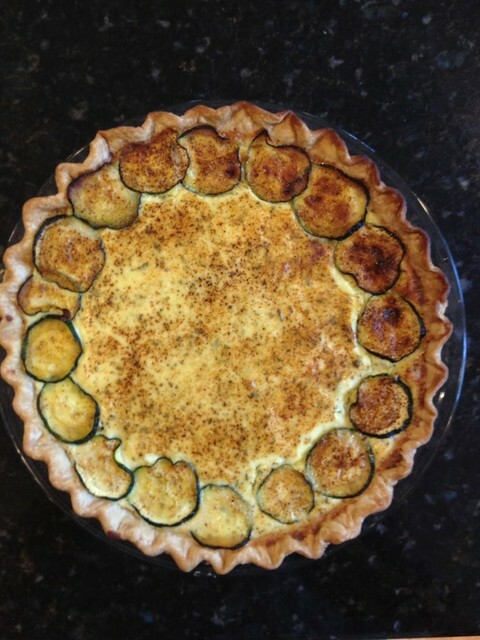 We made this zucchini quiche both times and think it is definately a keeper. The ricotta makes it a bit different. I cheated and used the pillsbury dairy aisle crusts. Prick bottom of pastry with a fork. Bake at 425 degrees F for 7 minutes. 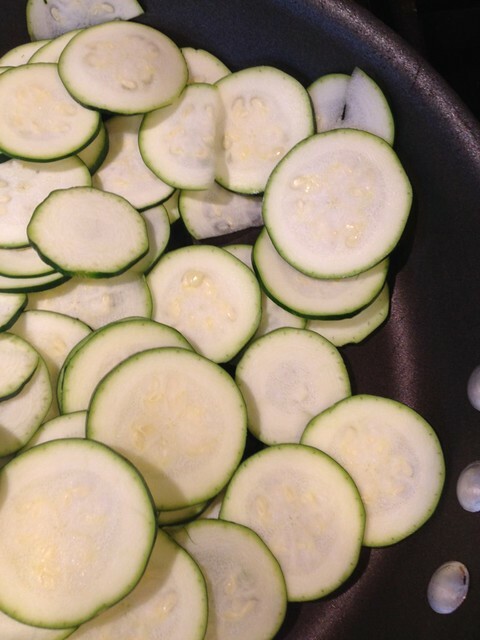 Reduce heat to 350 degrees F.
In a small skillet, saute zucchini in butter until tender; drain. 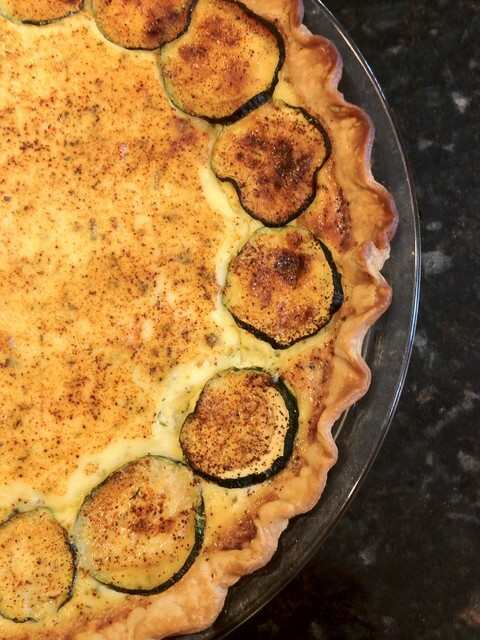 Place half the zucchini in the crust. Sprinkle with mozzarella cheese. In a bowl, combine ricotta cheese, cream, eggs, salt, oregano, basil, garlic powder and pepper. Pour into crust. Arrange remaining zucchini slices over top. Sprinkle with paprika. 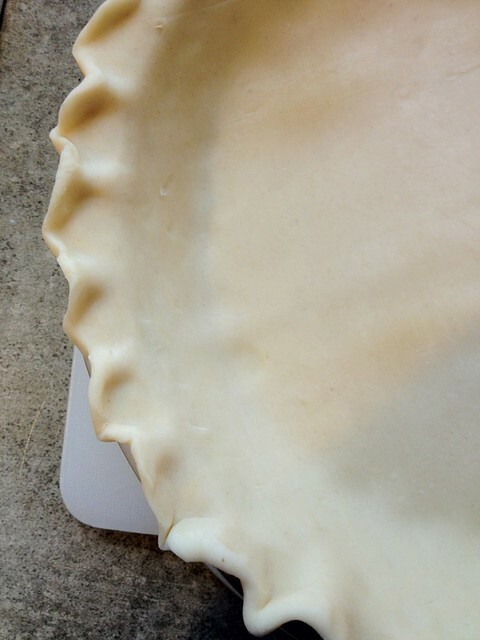 Bake for 45 minutes or until a knife inserted in the center comes out clean.